Promises to be the gangster movie of our time. UPDATE: Lauren and I saw it this evening, and lapped it up. Act I is a little choppy, but II is great and III is remarkable. 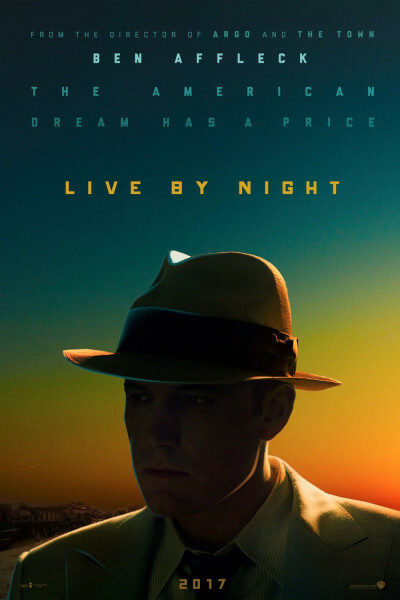 Gorgeous cinematography; very Prince of Tides lowcountry and diverse Floridian culture, which we loved. To Affleck, I simply want to say, "Great job, man; great job."